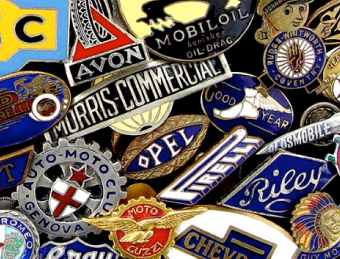 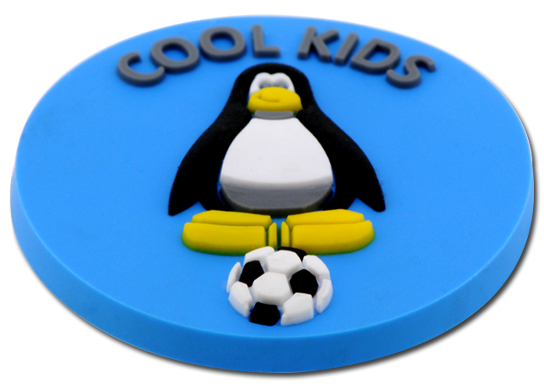 Rubberised PVC badges, also known as soft PVC badges, are a great way to replicate a character or a fantastic way to produce a modern eye-catching badge. 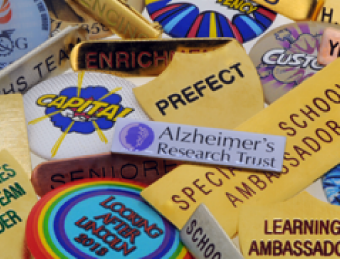 When manufacturing bespoke PVC badges, it is possible to layer up multiple vibrant colours to achieve a 3D effect and colours can be accurately matched using the Pantone Colour Matching System (PMS). 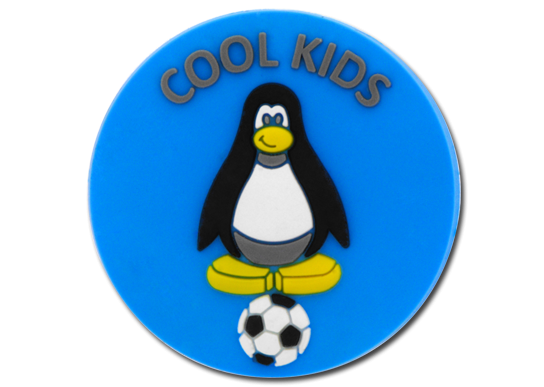 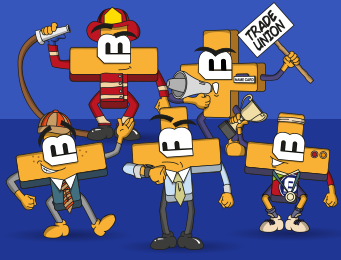 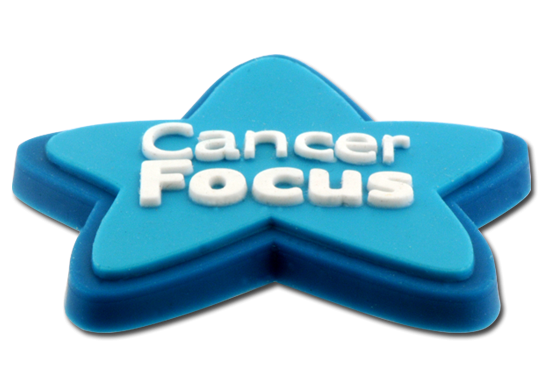 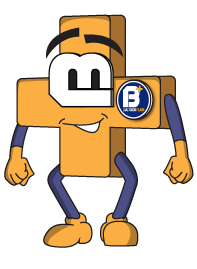 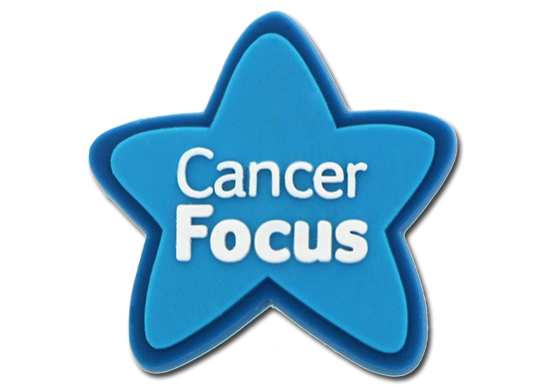 Our fun and colourful bespoke PVC badges are the perfect choice for replicating characters, company logos, sports emblems and the likes, with countless organisations, charities and associations approaching Badges Plus for soft PVC badges each year. 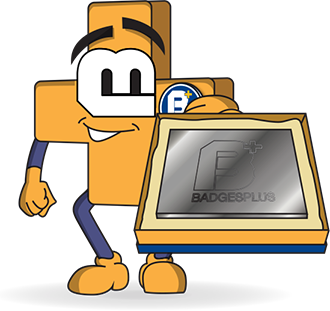 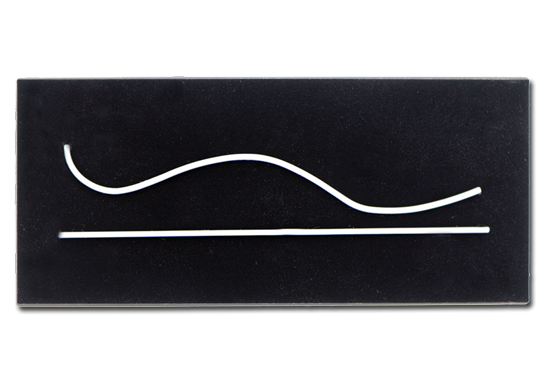 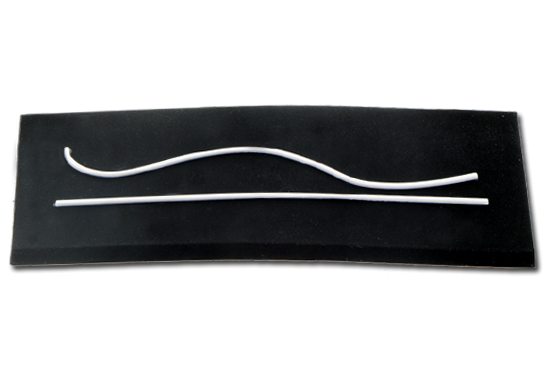 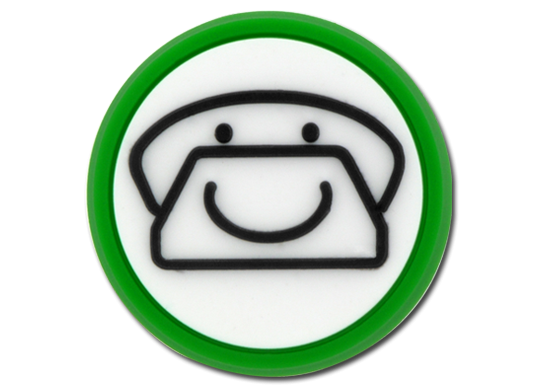 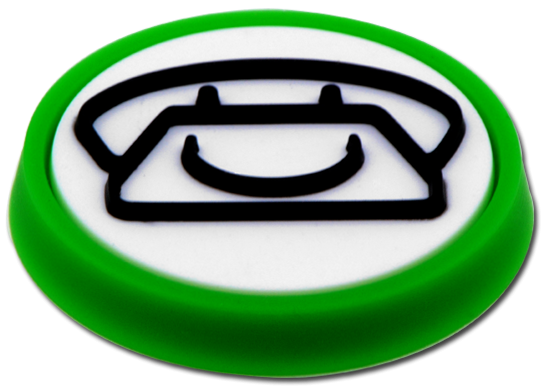 We complete all work in-house at our Birmingham site, from designing the PVC badges right through to manufacturing. 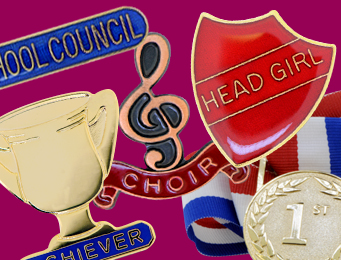 Check our example photos below to fully understand the possibilities when purchasing rubberised PVC badges.